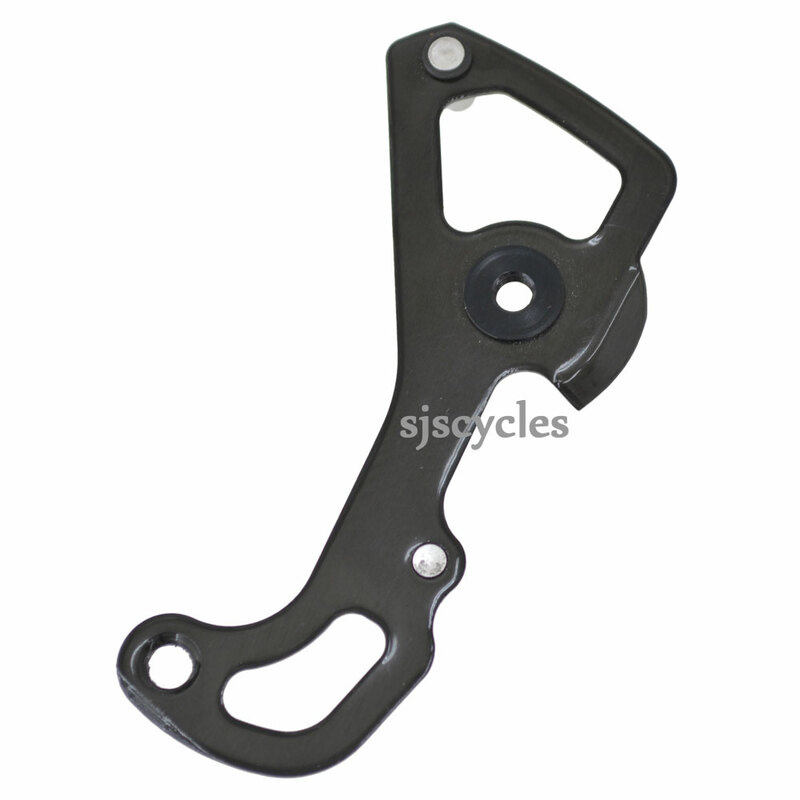 This Inner Plate can only be used with Shimano Dura-Ace RD-9000 rear derailleurs. Can i pay in euro with PayPal? If YES can you convert in EURO the price? You are able to change the currency in the top right hand side of the website, and yes you can pay via PayPal. Can You send this piece (Y5XX98120) in Italy? We can indeed send this to Italy. it will be a cost of £2.50 for a normal service or £8.50 for a tracked service.